Vehicle wraps allow you to enjoy an increase in the return of investment of your vehicle - since your car, van, or truck is already plying the road in your daily business operation, vehicle wraps can add value through advertising and branding. 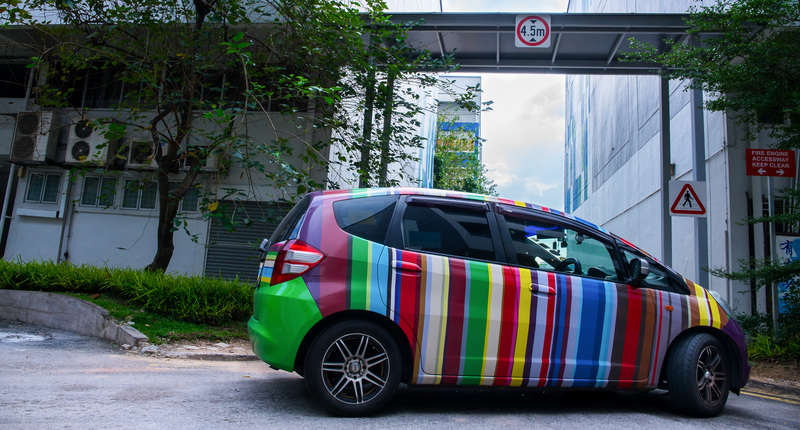 For private vehicle owners, a customised car wrap can help you to express your creativity or personality - and certainly makes it much easier for you to spot your car in carparks! 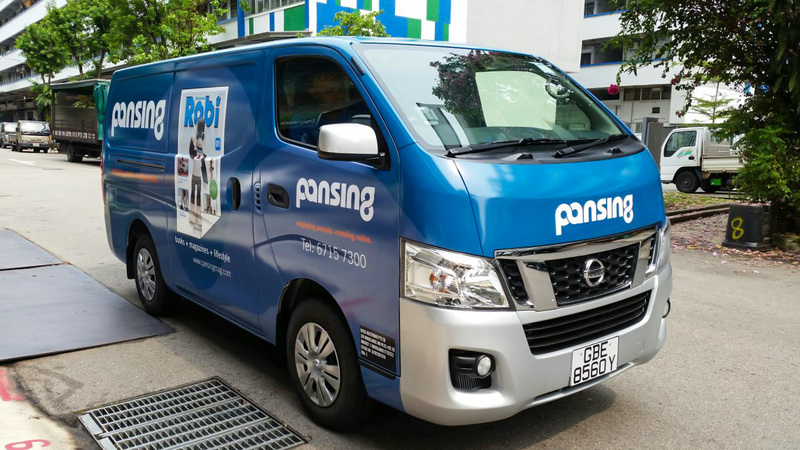 As one of the front-runners in the vehicle wrap industry, Polymould has built a solid reputation for our professional service, skilled workmanship and quality materials. We provide vehicle wrap services for individuals and companies, for vehicles of all shapes and sizes! 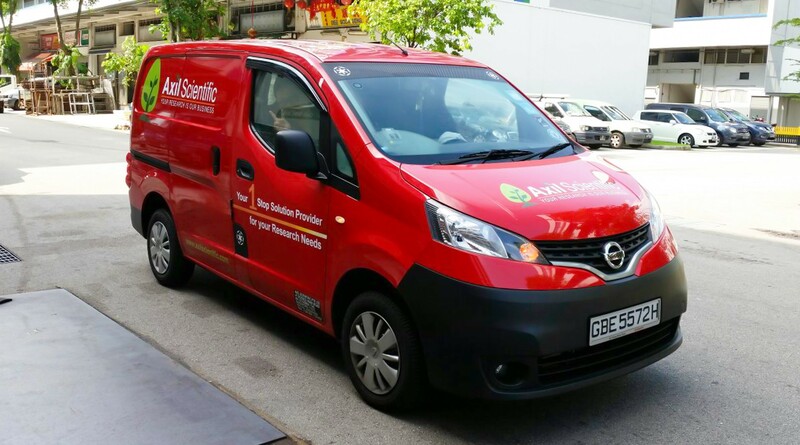 in van wraps for vans of all types, whether it is a Kangoo, Urvan, L3000 or Berlingo. 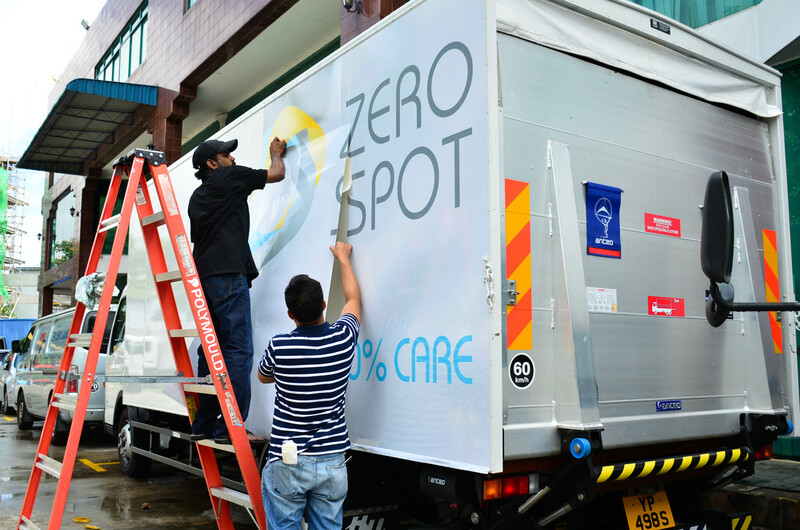 Serving as a mobile billboard, truck wraps help to increase brand awareness among your customers while also boosting their impression of your business! Truck wrap designs can include company branding e.g. delivery trucks or even sales and promotions e.g. price discounts or warehouse sales. Advertise your skills and services on the road and increase your customer awareness, or make a bold statement and express your individuality with a stylish, customised wrap - either way, you are sure to turn heads and grab attention! Take photos of the front, rear, and side views of your vehicle. Send these to us via email, together with the model and dimensions of your vehicle. We will then contact you to provide you with a quote! Bring your soft-copy artwork files and your vehicle down to our office so we can take accurate measurements of your vehicle. Lead time will be 2 to 4 working days upon confirmation of the artwork and dimensions. We will inform you once your vehicle is ready for collection!